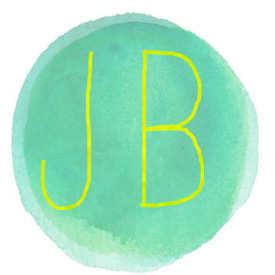 This Thurs-DIY it’s all about bright and bold. 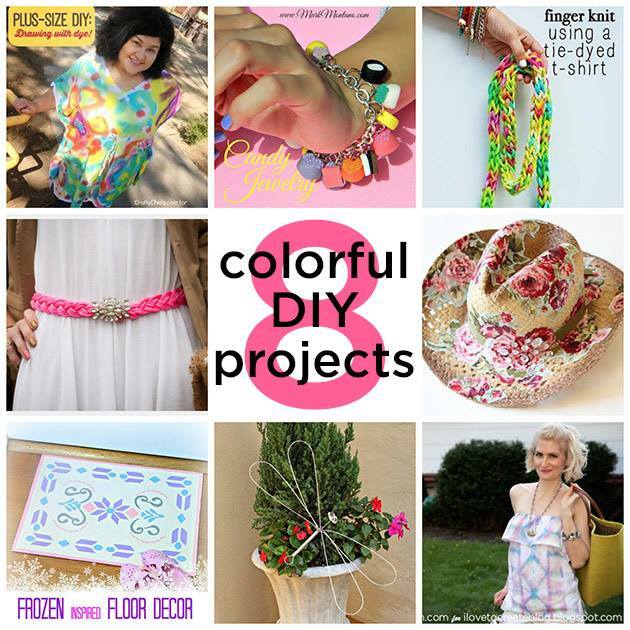 With the Summer quickly approaching it’s the perfect time to share these 8 bright DIY projects. Yeeehaw! 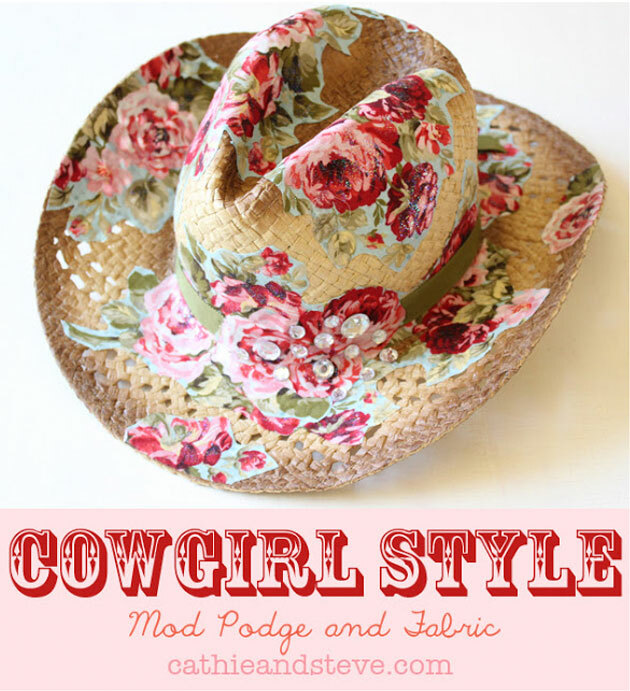 Learn to use mod podge and fabric to create this stylish cowgirl hat by Cathie and Steve. 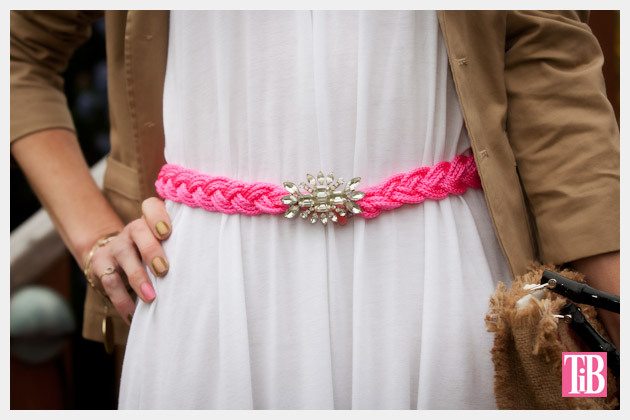 Make this fabulous neon rhinestone belt by Trinkets in Bloom. You will never go wrong wearing this fashion piece. Are you licking your fingers yet because you will be when you watch this video! Learn to make yummy candy jewelry with Mark Montano. Make your planters burst with happiness! 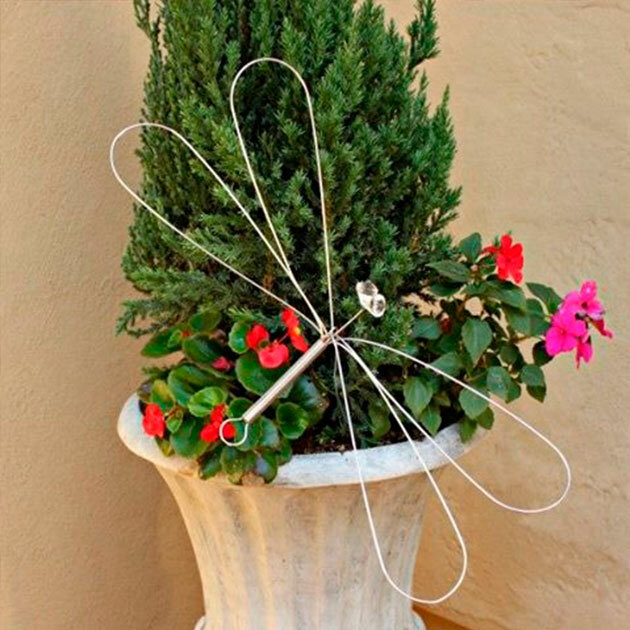 Make this garden dragonfly with just a wisk, by Dollar Tree Crafts. Check out my latest post! Learn to finger knit a scarf by Jaderbomb. 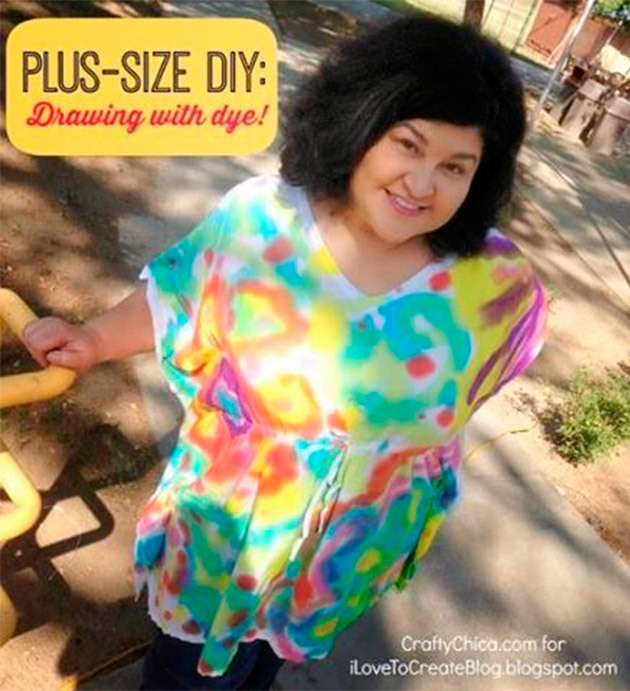 Learn to draw with dye! 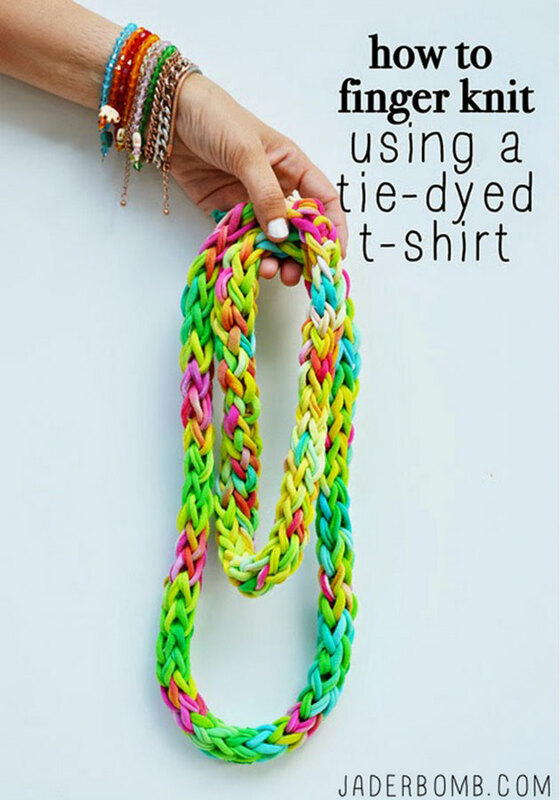 This super bright Plus Size DIY was created by Crafty Chica and it looks totally addicting! Don’t forget to connect on social media! Make sure to use use the hashtag#JADERBOMB on Instagram or Twitteror Facebook so I can keep track of all your awesome creations! HAVE A GLITTERY DAY! Love the colors on those projects. 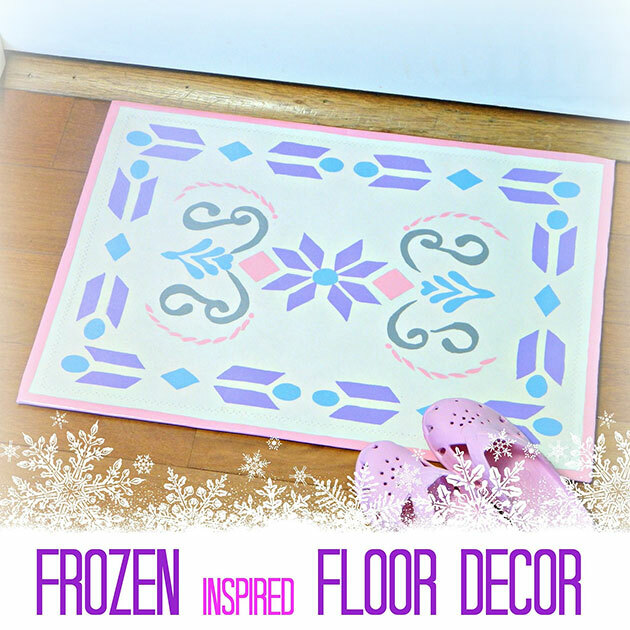 It’s summer time now and check out some projects here that I’ve found – http://uratex.com.ph/blog/diy-home-decor-ideas-summertime/.